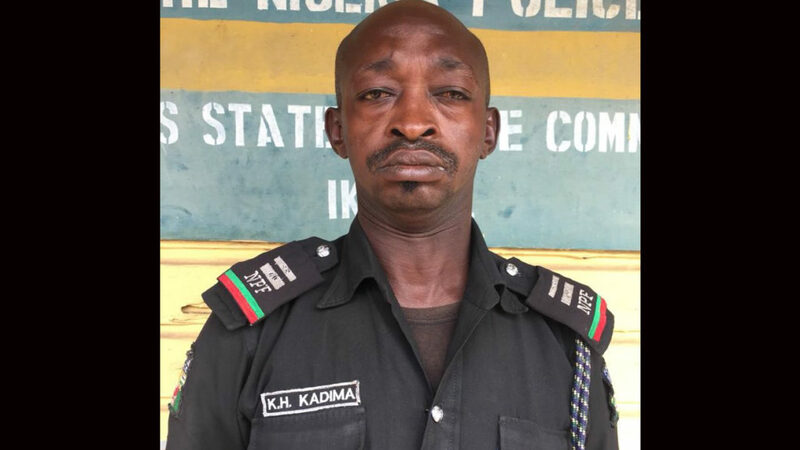 The Inspector General of police, Mr Idris Kpotun Ibrahim has approved the dismal of inspector Kadima Useni attached to police mobile force squadron 22 over a viral video showing his misconduct. The viral video shows how the accused inspector was under the influence of alcohol leading to his misconduct within Dopemu metropolis along egbeda, a Lagos city suburb! Explaining further, the Lagos State Police Command’s Spokesman, CSP Chike Oti, said that the dismissed policeman was apprehended following a viral video which showed the policeman drunk at Dopemu area of Lagos.